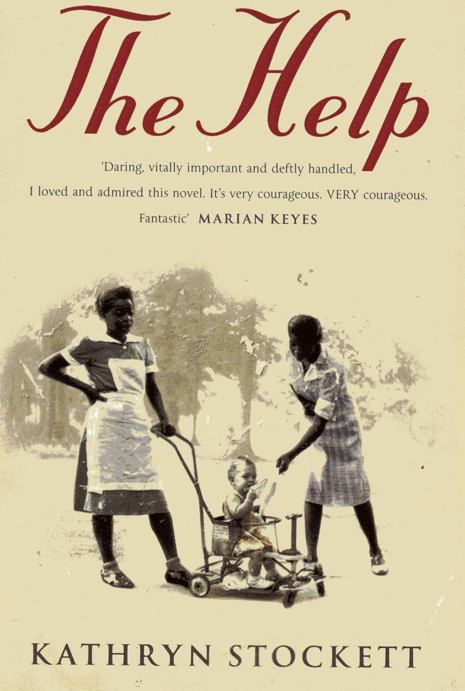 Last week, I finally saw the film version of “The Help,” based on the best-selling novel by Kathryn Stockett about the lives of African-American maids working in white people’s homes in 1960′s Jackson, Mississippi. I hadn’t read the book prior to watching the movie which I really loved. Although the movie showed the racists and unfair treatment of primarily black women at the hands of their white employers, I am sure there were much worse stories the movie did not go into. In fact, just bringing up the topic of the rampant verbal, physical, and mental abuse people inflict upon their domestic help on my Facebook page touched upon stories from Dhaka to Potomac, Maryland. Both before and after the movie, as a Bangladeshi I could not help but let my mind wander beyond the racially segregated America of the 1950′s and 60′s to modern day lives of domestic servants back home. Domestic servant abuse, primarily of female maids but of men as well, and really just across the board, including of child labor, is so rampant back home that it is practically considered cultural.